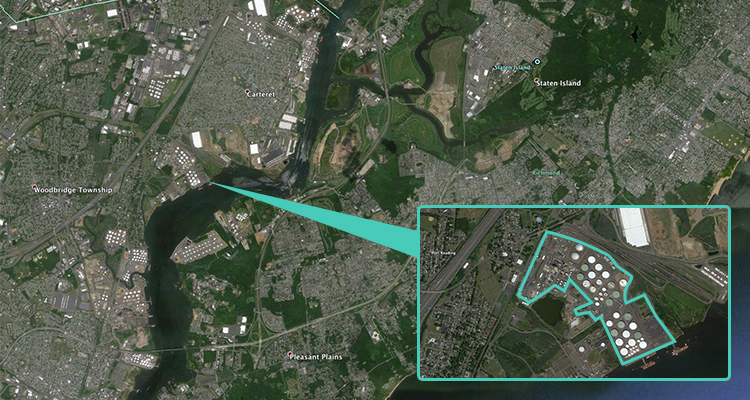 The Buckeye Port Reading facility is located in Woodbridge Township, NJ, approximately 2 miles north of Buckeye’s Perth Amboy Terminal. 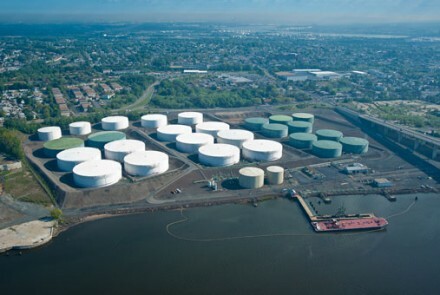 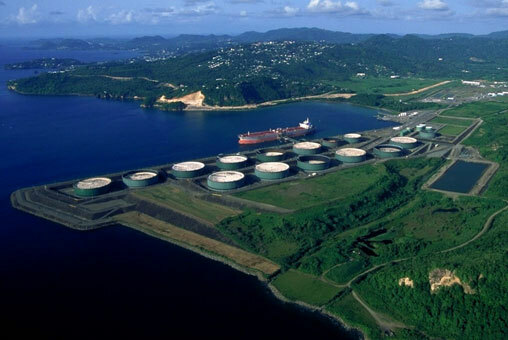 Port Reading offers over 6 million barrels of refined products and residual fuel oil storage, with exceptional connectivity via the Buckeye and Colonial pipelines, and an array of 5 berthing options to enhance its value. 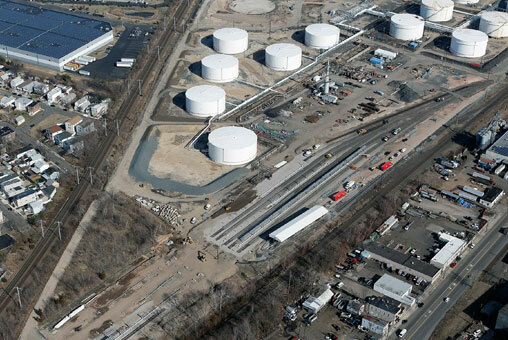 Port Reading also has a high-volume truck rack, as well as an LPG-by-rail system offering up to 30,000 bbl of butane capacity for blending. 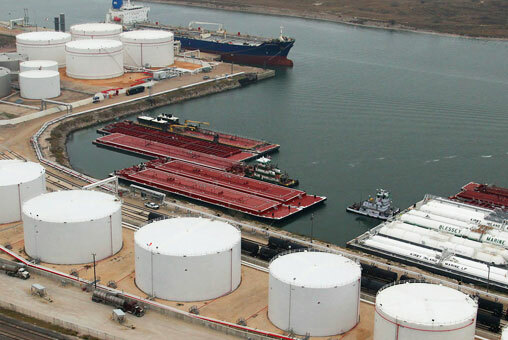 The facility is an important location for gasoline blending for supply out via vessel or for end destinations along the Buckeye pipeline system.